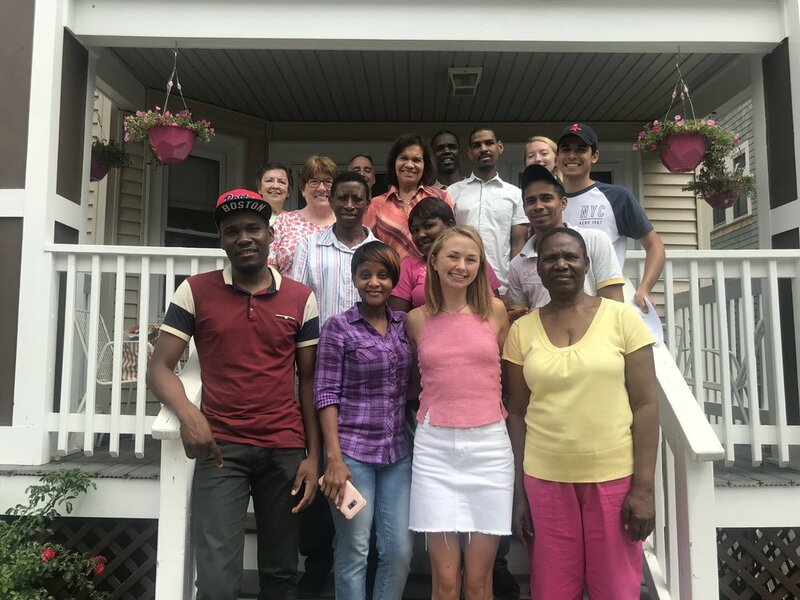 On Thursday our Adult ESOL students gathered to say thank you to our JV, Kelsey Killoran. Kelsey finishes her time at Casserly House, thanking everyone for allowing her to walk with them this year. Our students are grateful for all the help she has given us this year! We wish you well Kelsey! Play Ball! Cops vs. Kids Softball!